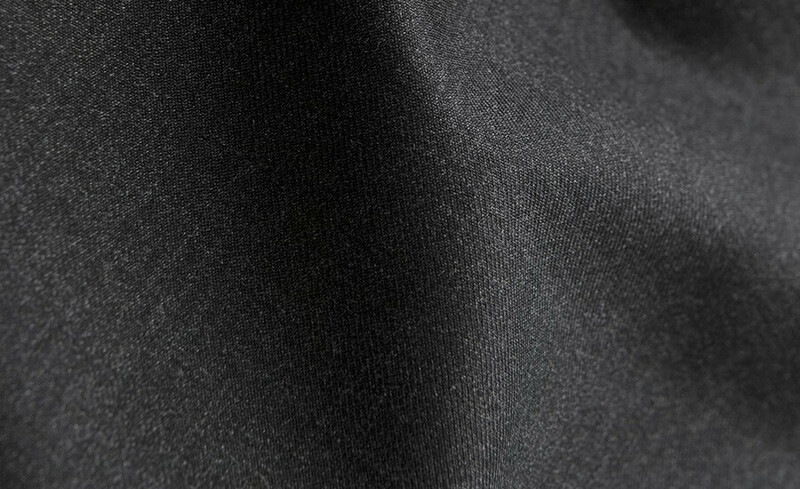 The Allen Charcoal Trouser is cut using a smooth S110's Italian wool from the famed 350-year-old Vitale Barberis Canonico mill and made in your custom size. 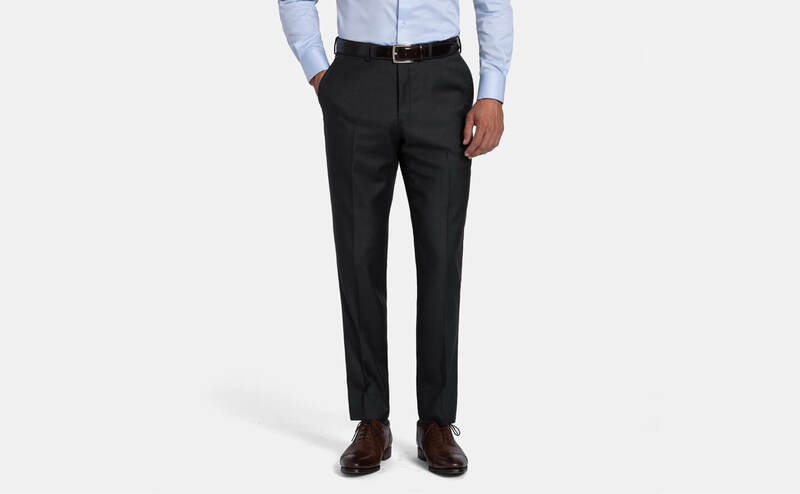 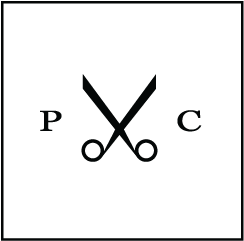 The pants feature thoughtful details like a premium curtained waistband, flat front, and a finished plain hem with additional fabric for alterations. 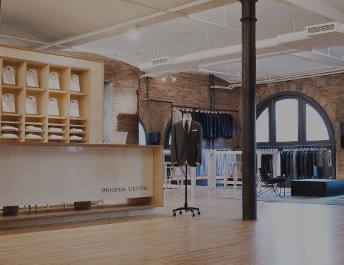 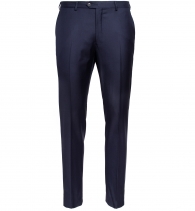 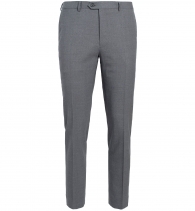 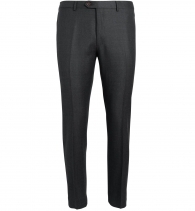 Perfect on their own or as backup trousers for our Allen Charcoal S110s Wool Suit.